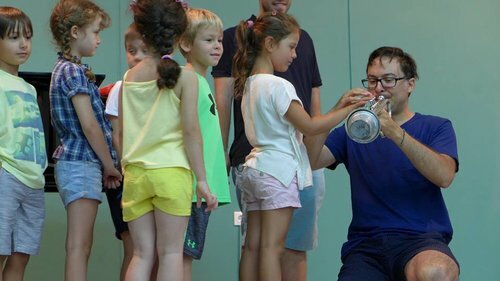 I've been very lucky throughout my career to have met enthusiastic teachers that not only motivated me as an artist, but also inspired me to teach and pass along the wonderful gift of a life in music. Below you will find features on a few educational projects that I have been involved with, alongside samples from my students' playing. At any given time, I am engaged in a few different educational endeavors, but I am always open to private instruction and lessons. I have over 10 years of experience in teaching students from a variety of backgrounds and ages, and I am flexible and open to different formats and approaches towards helping a student succeed. I was the Director of Guitar at Servite High School for a period of 4 years, between 2013 and 2017, when I left to relocate to Australia. Servite's guitar program is one of the few full-time high school classical guitar programs in the United States. During my tenure the program was awarded the highly coveted Guitar Foundation of America Ensemble Showcase prize in two consecutive years. The Bihac Guitar Workshop is held annually at the local Arts High School at the beautiful city of Bihac - Bosnia, on the foots of the Plješevica Mountains. 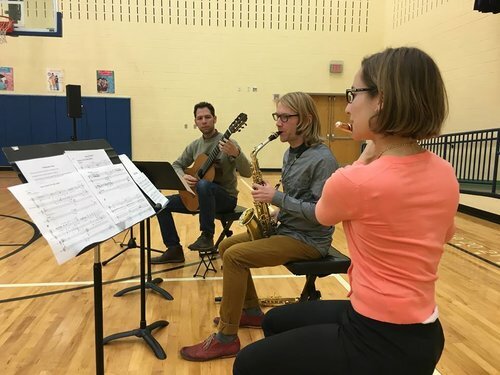 The workshop, hosted by Armin Abdihodzic, involves a series of group classes, masterclass and individual lessons and attracts a diverse group of students from the region. 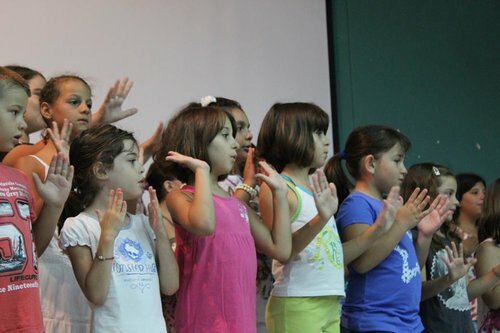 Teaching at this workshop has been one of the most rewarding experiences I've had. The Ritsos Project is a multidisciplinary collaborative festival and collective of which I am co-director with composer/pianist Aristea Mellos. You can read more detailed information on the Project on our website: www.theritsosproject.org. 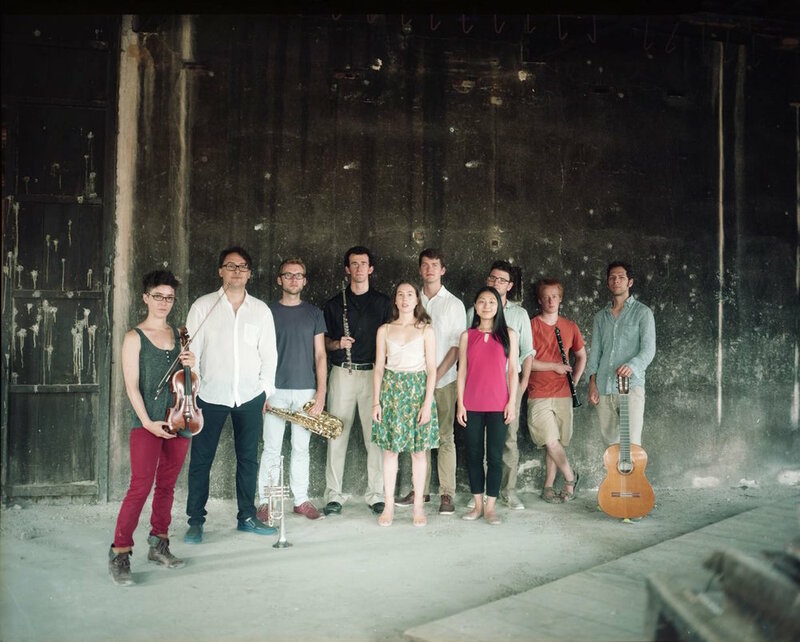 The Ritsos Project is focused on the commission and performances and new works for varied ensembles, and is typically held in Greece (Athens, Samos). We have also hosted itinerant versions of the festival in the USA in a residency format (Kent State University) and single events (Orange County - CA). 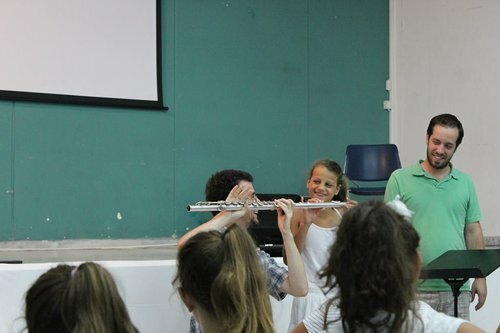 An important aspect of The Ritsos Project is its focus on an educational component, ranging from individual music lessons to clinics and workshops for large groups of children.